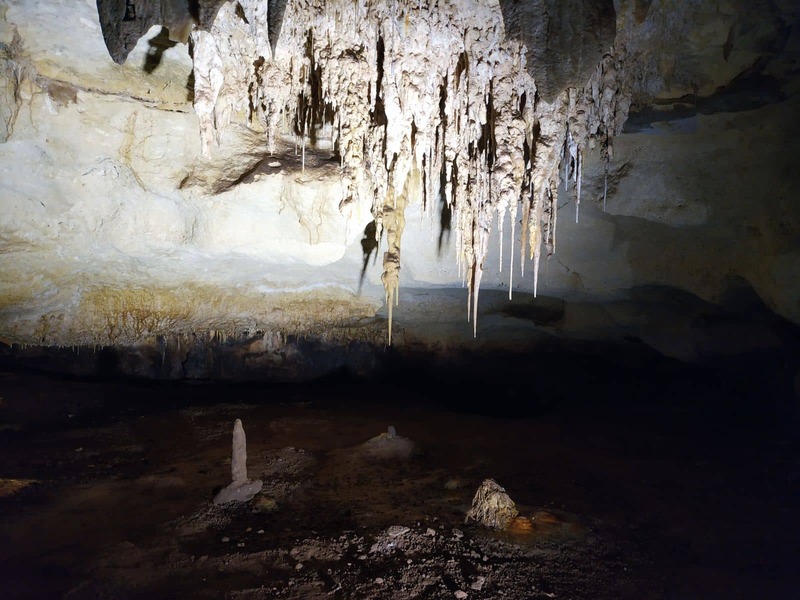 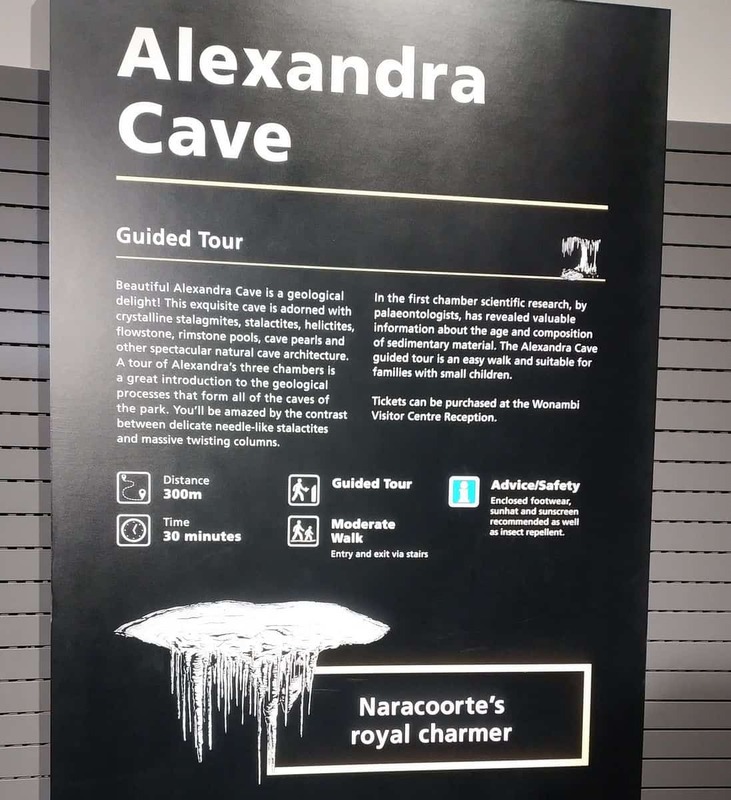 Alexandra Cave is one of the crown jewels of Naracoorte Caves. 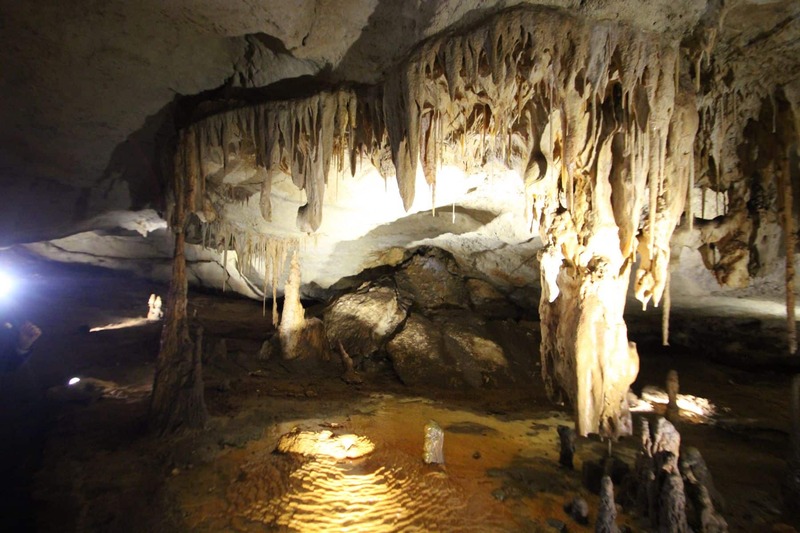 It provides a great introduction to caves and the geological processes that form caves. 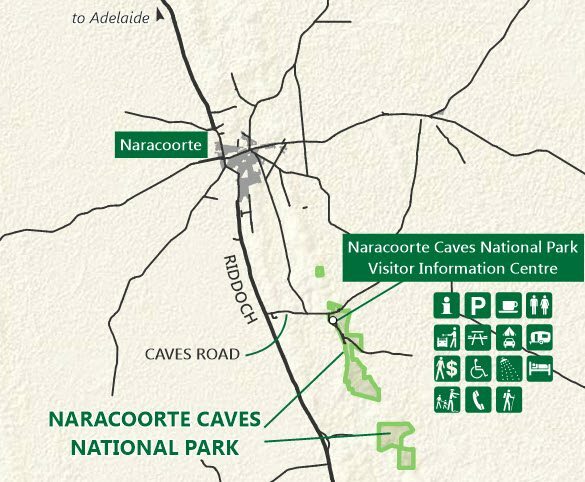 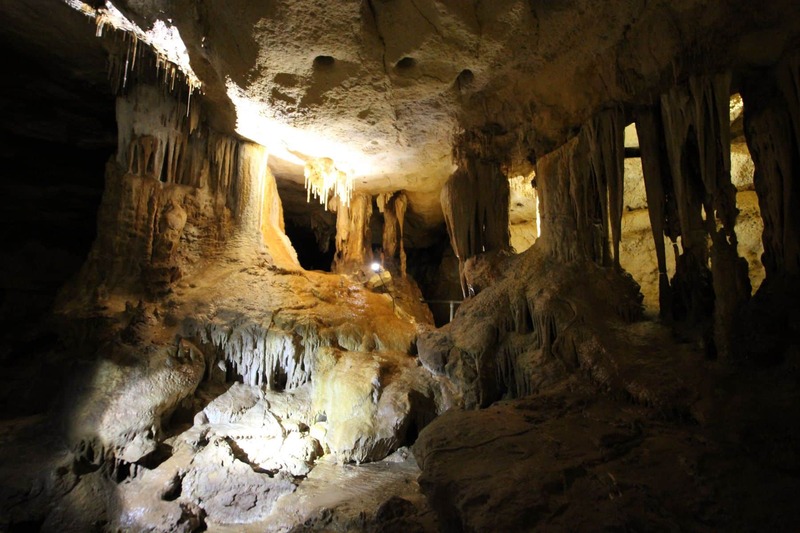 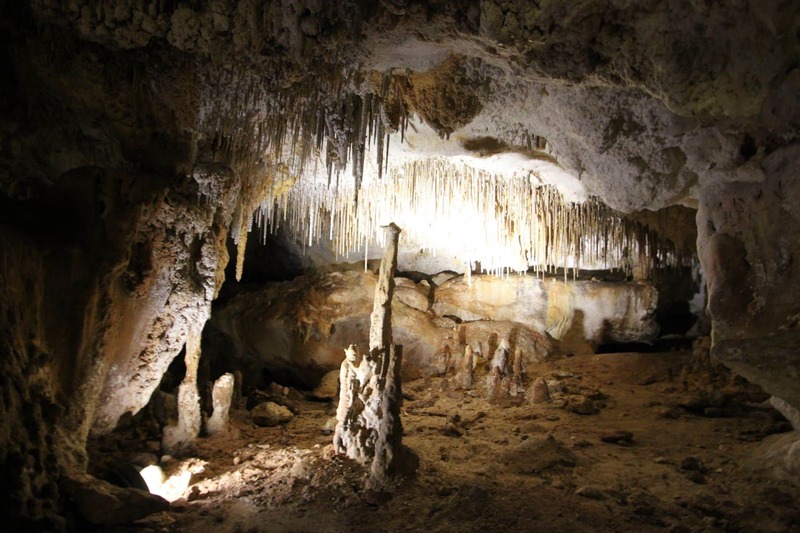 The Naracoorte caves are located at Naracoorte Caves National Park, which is South Australia’s only World Heritage Site. 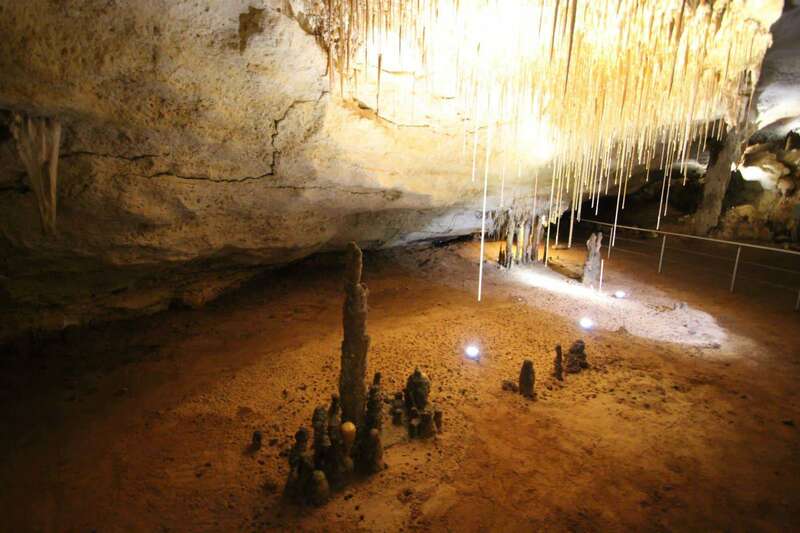 This site was recognized as World Heritage Site in 1994 because of the fossils found in these caves. 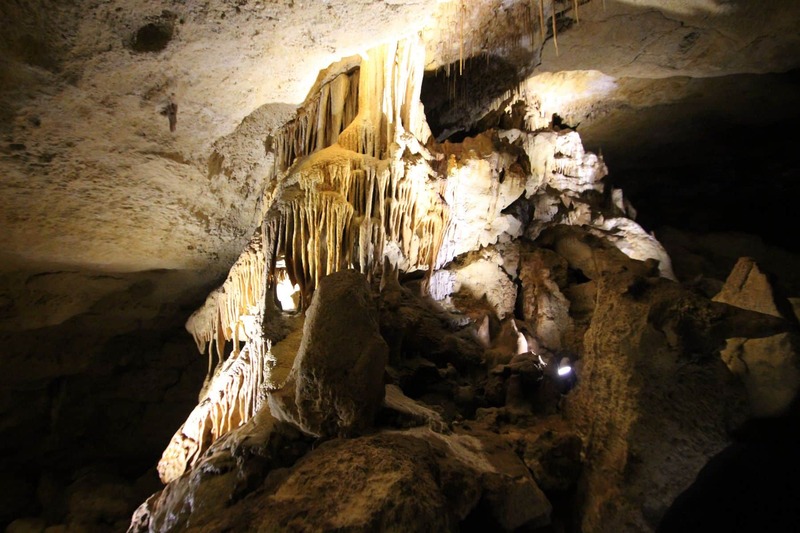 The Park preserves Australia’s most complete fossil record from the past 500,000 years and is home to over 100 fossil deposits. 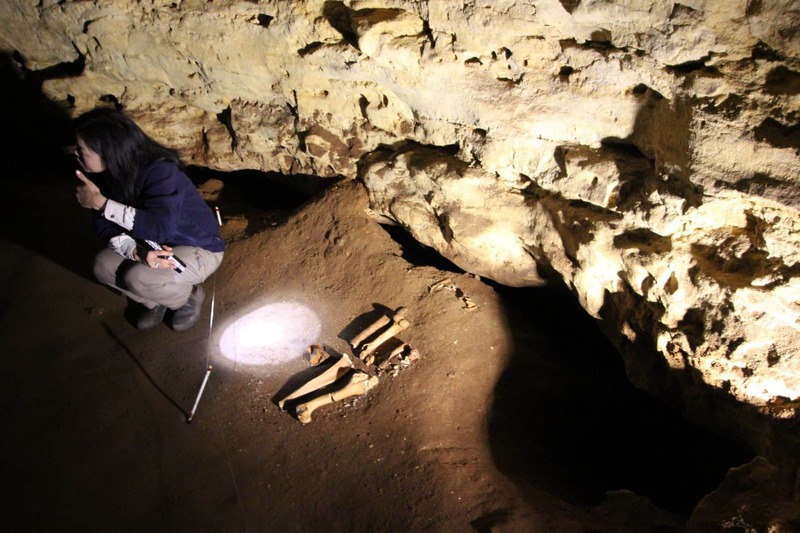 These fossils cover many ice ages and also the arrival of humans. 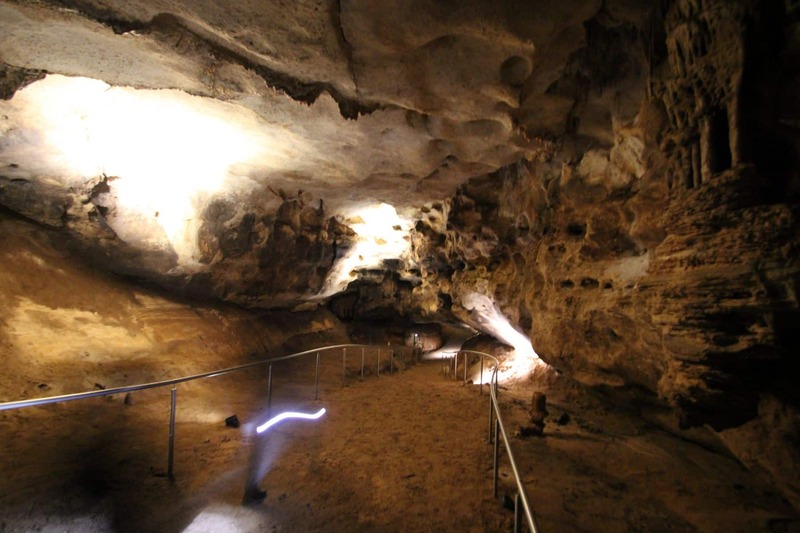 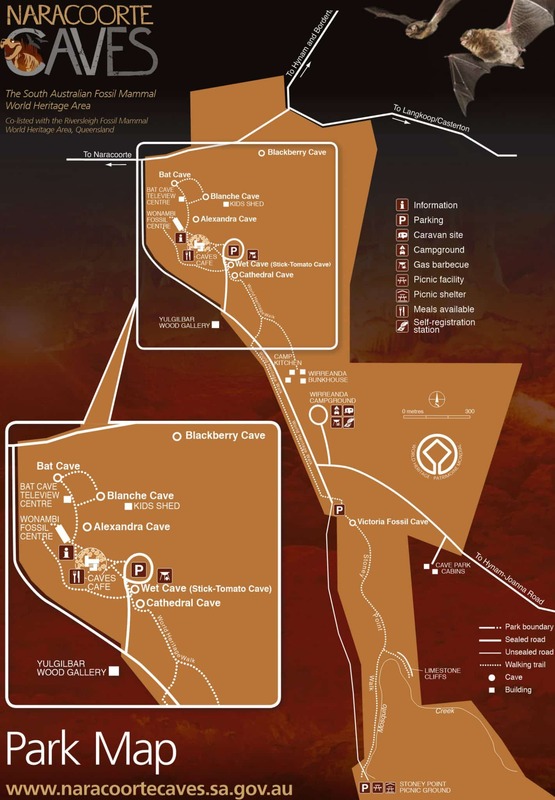 These caves contain the clues to discover the evolutionary and geological history of Australia. 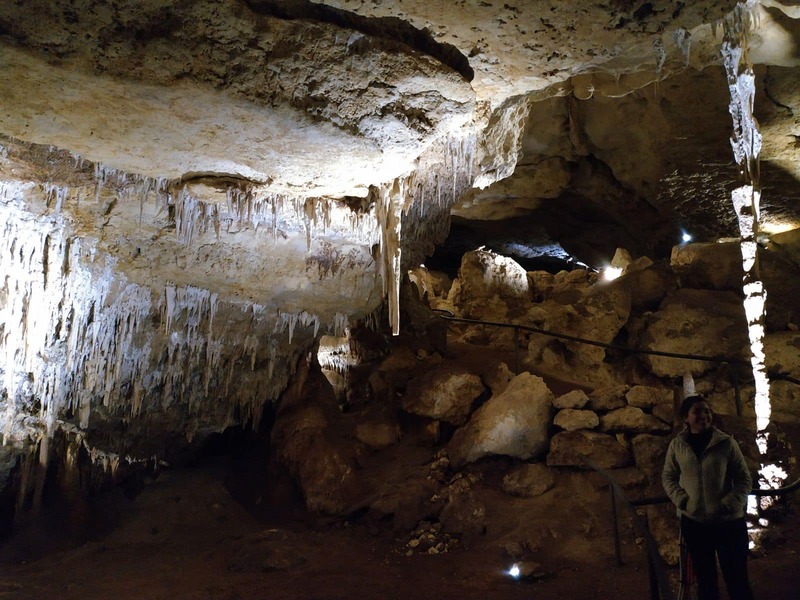 The best way to discover these caves is to take a guided tour, as the knowledgeable and passionate guides will make the tour much more interesting and enjoyable. 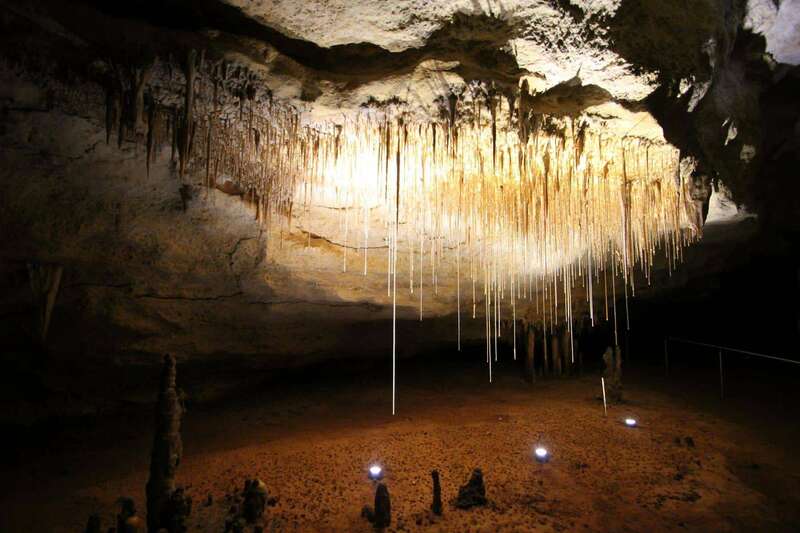 They will also do a good job of explaining the cave structures and the fossil remains of mega fauna that once lived in this part of Southern Australia. 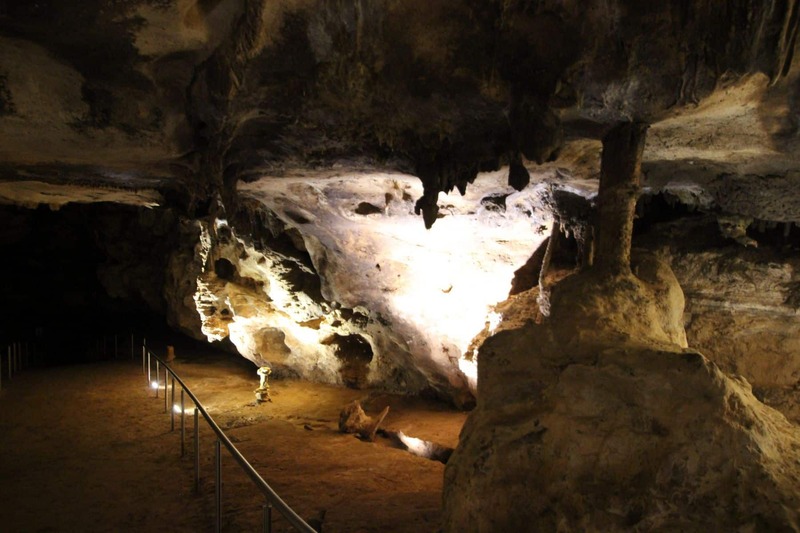 The tour will explore the various geological aspects of the region and will also help you understand how these caves were formed. 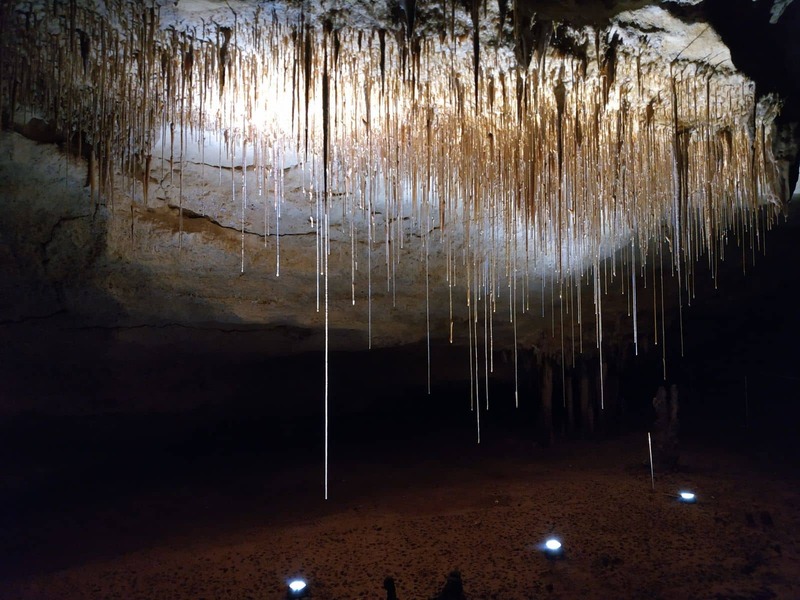 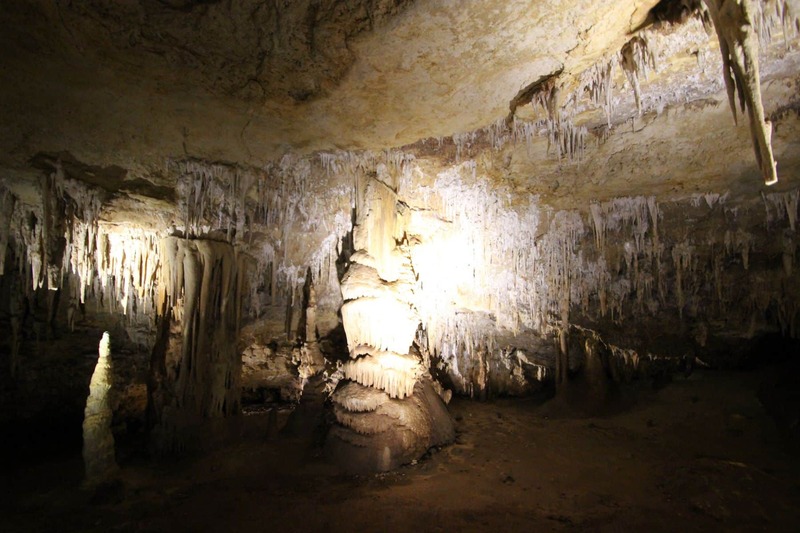 The tour duration is usually about 30 minutes and you will get plenty of opportunities to click photos of exceptional cave structures and beautiful stalagmites and stalactites. 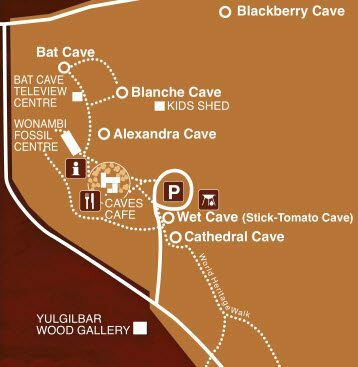 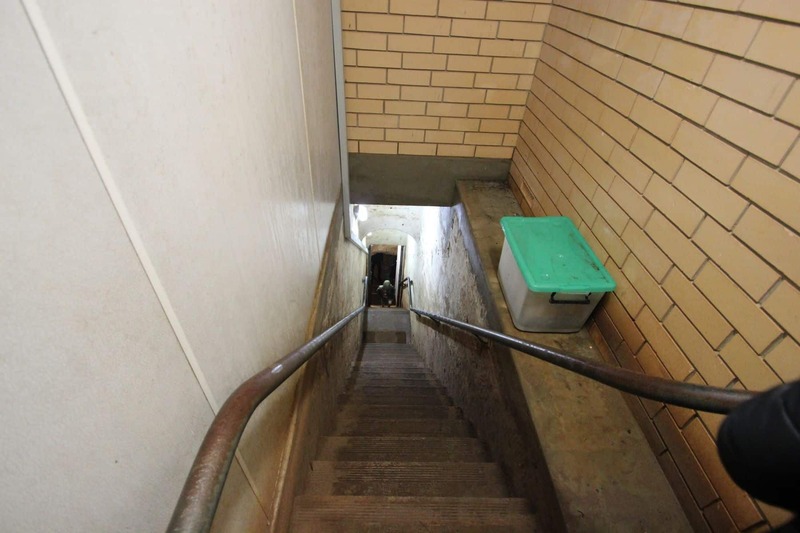 There are 25 steps to enter the cave and 35 to exit, thus making it suitable to all fitness levels and all ages. 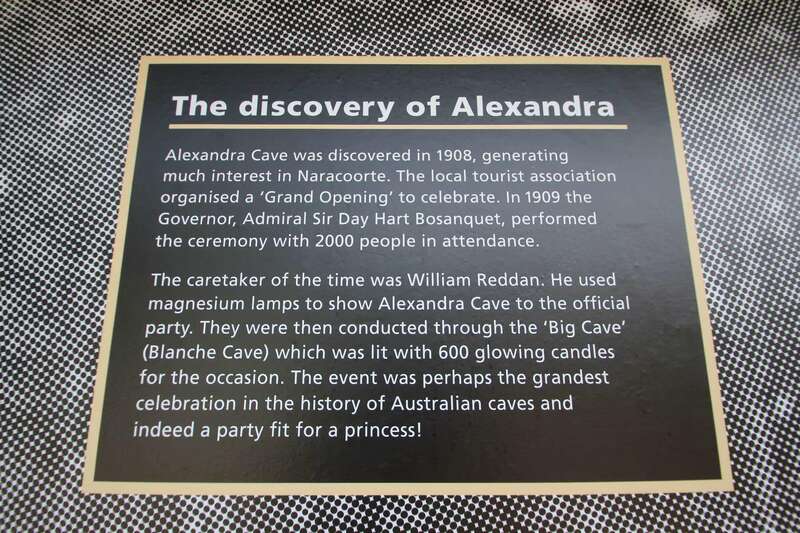 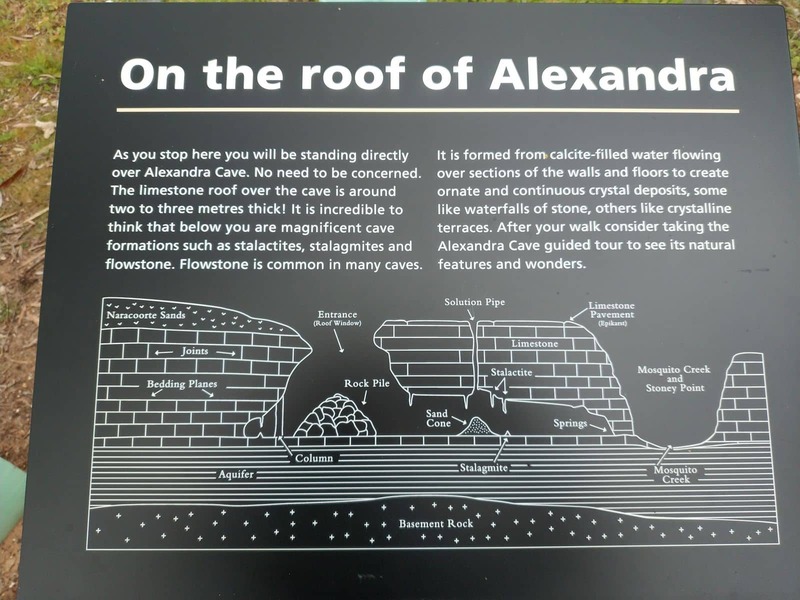 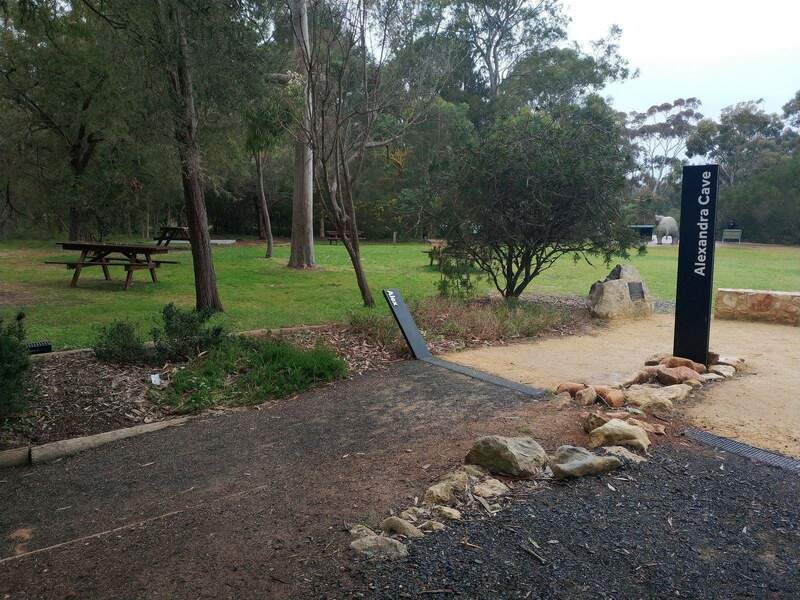 Alexandra Cave is particularly suitable to enjoy with young children and is a great spot for family outing.